One of the best ways to add a bit of charm to your new home is to rely on the magic of colour and specific details that can attract a fair amount of attention. Adding certain features like statement furniture in separate areas of the room can greatly enhance the atmosphere of the space, especially if the furniture has distinctive designs and patterns. Even if you’re not allowed to paint your new place, you can move forward from beige and neutral tones and add a bit of colour by adding interesting wall decals, hanging interesting curtains or simply placing a few colourful cushions and couch coverings on your furnishing. Giving your interior a touch of nature can significantly alter the complete ambience of the space, as well as provide you with a more natural and eco-friendly household. 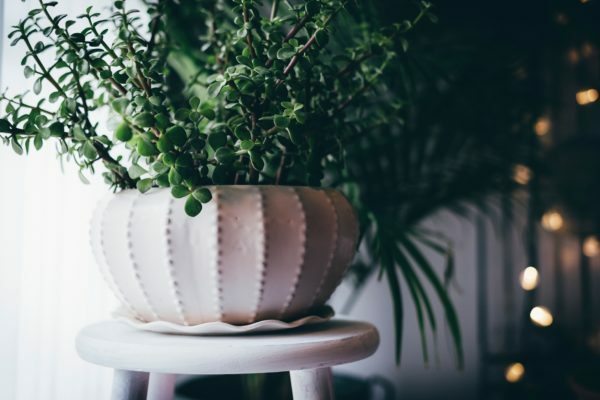 There is a variety of indoor plants which are suitable for apartments and by choosing specific blooms, you can easily give you place a splash of colour permeated with the constant shade of green. If you have the available space, you can always decide to grow your own herb garden or even create a small veggie and fruit garden right there in the comfort of your home. The best thing about container plants is that they can follow you wherever you go, so you’ll never have to part from your green friends, even if you decide to move homes again. 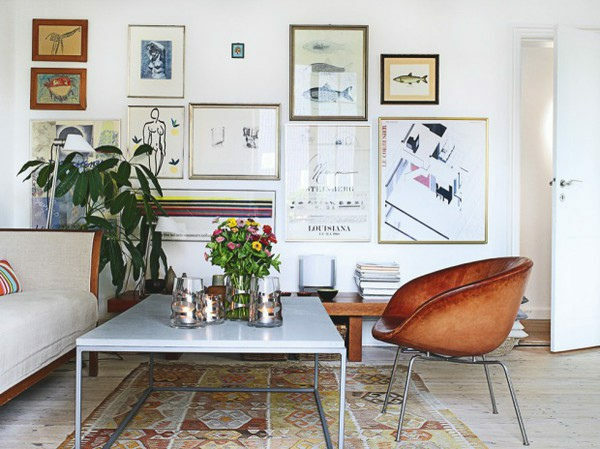 Art always played a major role in decorating and design, so it’s wise to learn to appreciate different types of art and to find out in what ways you can implement them in your rental home. 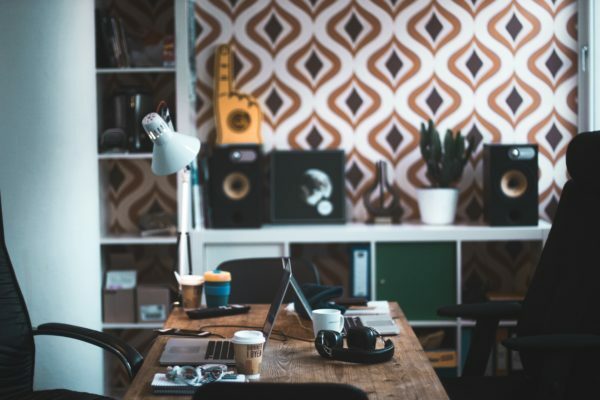 Some landlords don’t give you the ability to drill holes in the walls, so hanging paintings and pictures might be off the limits; but this doesn’t mean that you can’t make use of sculptures, decorative lampshades or any type of handiwork. A corkboard is a great feature to help you store all your memories, photographs of your loved ones, notes, tickets and drawings and you can simply set it against a wall. 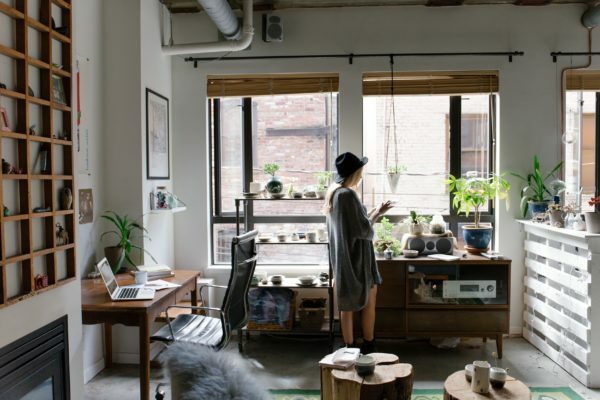 If you need fresh ideas for adding a more personal touch to your home, then it’s best to look around yourself and try to use the most out of the space you have available. Thinking outside of the box is quite desirable in situations such as these, so it would be wise to consider embellishing your whole surroundings, including the ceiling and the floor. Area rugs or colourful carpets have the ability to connect or divide a room, while creative lampshades in different tones can shower the room in various hues, transforming the whole area in the process. Proper lighting is one of the key features in home decoration, as it can greatly affect the ambience in a space. Opening up the curtains and allowing natural light to enter your home is one of the possible ideas, while you can always rely on different types of lamps to enrich the area. Another handy tip is to do some visual shopping, where you can browse ideas online and purchase the exact same lighting solutions for your own home. Decorating a rental home to your personal preference can be a bit troublesome, but with just a bit of inspiration, it can become a wonderful experience. 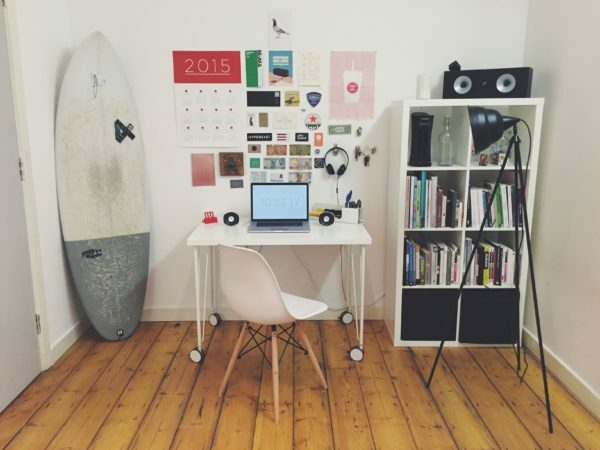 Contrary to what most people believe, a rental property doesn’t necessarily have to be impersonal and sterile; all you have to do is gather some creative ideas that’ll enliven your home. Author’s Bio: Lana Hawkins is a student of architecture and a blogger from Sydney. Lana is the editor-in-chief on Smooth Decorator. She enjoys writing about inspiring interiors and landscaping. Lana is especially interested in green architecture and sustainability, where she gets the most of her inspiration from.